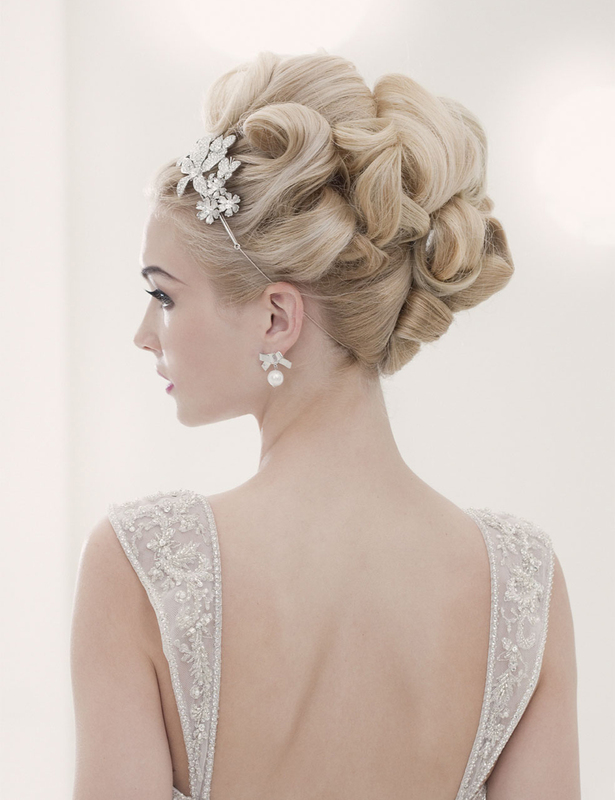 Every Bride wants to look spectacular on her wedding day. Worthy of a magazine cover. Why not go to the professional whose work has been featured in many major magazines. Our expert staff offers a complete range of services to pamper brides, grooms and their wedding party. Pick and choose from among our many services to help you relax and get ready for the big day. When your wedding day arrives, you can come to us or we can have our design team come to your location. 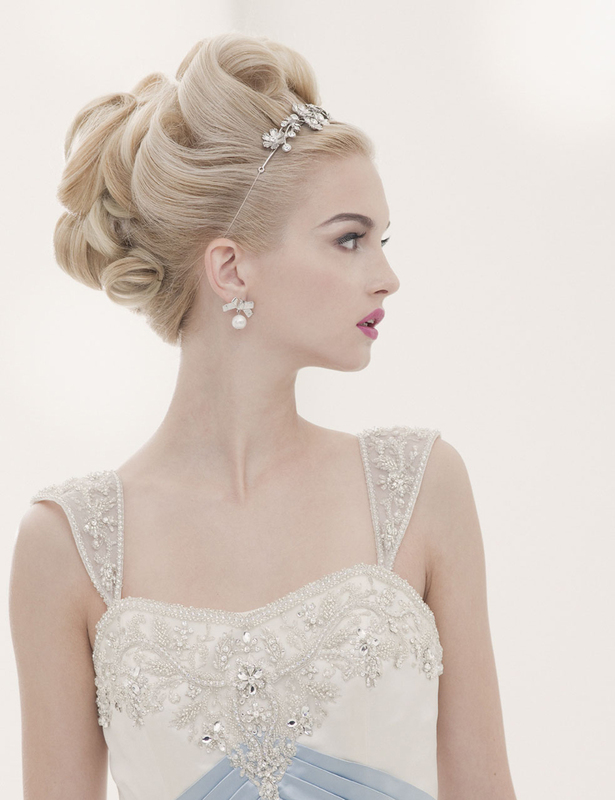 Our promise – to make you the most talked about bride in town.